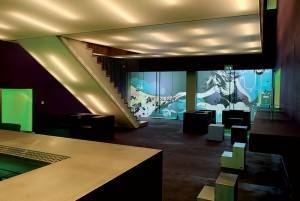 During the past years a massive number of new brands have been introduced into the market. Some of them have excelled in the field for over one hundred years or, in some cases, even three hundred. Others disappeared in the blink of an eye. Which key factors determine longevity? The longevity of a corporate business is determined by the consolidation of its brand throughout the years. Indeed, once the firm has enhanced its position within the market and has gained strong notoriety, the management of the brand becomes a strategic element in the growing process of the firm. Historical brands are most of the time family companies that, over the decades, were able to maintain their sense of business across generations, as a key factor of continuity. Firms that last over time have had an extraordinary ability to regenerate while passing through adversity and troubles. Furthermore, as Mr. Marc De Kuyper, USA Vice President marketing & sales of related brand and member of the famous International Family Business Network, suggests, another important pillar of a family historical business over the last generations has been the focus on the niche markets. “There, where the giant companies are not able to quickly adapt to the niche opportunities, the most directly managed business family can”. The common philosophy at the heart of historical companies is the value of the concept of the family company, as a real alternative to multinationals. They are considered a separate entity (different from SME’s or privately owned businesses), governed by different management policies. Their strong point is the focus on continuity. Most of the private enterprises aim for short-term results. Adapting the company to these results means changing management strategies, organization and staff policy. Historical business companies instead have a long-term vision, make long- term investments and choose loyal shareholders that are not interested in short-term profits. According to Gérard Lipovitch, spokesman of the Henokiens, the managers of these companies are looking for growth with stability. Indeed, they have the moral commitment of preserving what has been created by their ancestors, and this view is shared both by the family involved in the management and by those who are not directly included. In ancient family companies, like those belonging to the Henokines or to the Trecentenarian’s Club, managers have a total commitment to the management of the firm, they spend most of their time and energy on the company and they try to convey this spirit to their staff. Human Resources staff are very qualified people who try to make the best of this team spirit to contribute to the innovation of the brand by proposing new ideas that help the company always go a step forward. Furthermore, most of the historical brand companies have a long-term relationship with their employees and also with their clients, because, as Mr. Lipovitch suggests, “this type of link makes the business less fragile”. Henokiens companies try to reduce at the minimum the staff turnover in order to maximize the proficiency of their commercial relationship, to give a certain continuity to the production and to outperform other companies over the decades. 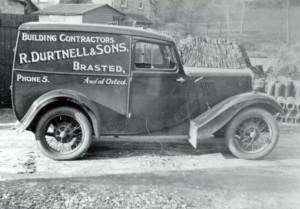 Throughout the centuries family businesses have considered tradition as an important asset for their existence, but they have also had the ability to reinvent their products and to adapt their behavior to the passing of time. “Some historical values, such as: mutual respect, humanity and an ethical approach in the management of the business lead them to move in a moving world and to be still deeply rooted in the economic realities of the present”, states Mr. Lipovitch. 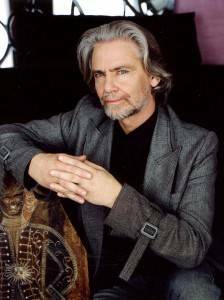 This ancestral know-how, transmitted from the past in the form of an understanding of their business and the skills acquired during the years, enable them to innovate, diversify their products and avoid serious mistakes, by distinguishing between the good ideas that can be developed and the ones which have no chance of success, even if they seem attractive. Navigating between modernism and tradition, between know-how transmitted from the past and innovation or diversification are the most relevant guiding principles transmitted by their descendants and which allow companies not to rest on their laurels but to always try to do better than their previous generation. Berry Bros & Rudd 1699, John Brooke & Sons Holdings Ltd 1541, R Durtnell & Sons Ltd 1591, Folkes Group Plc 1697, Fortnum & Mason 1707, Peter Freebody & Co Ltd ~1707, C Hoare & Co 1672, James Lock & Co 1642, Shepherd Neame (1698), Toye, Kenning & Spencer 1685, Whitechapel Bell Foundry 1570. Friedr. Schwarze 1664, Möller Group 1730, J.D. Neuhaus 1745, D’Ieteren 1805, Banque J.P. Hottinguer & Cie 1786, Baronnie de Coussergues 1321, Delamare Bios 1690, Maison Gradis- Société Française pour le commerce avec l’autre-mer 1685, Hugel & Fils 1575, Louis Latour 1797, Editions Hery Lemoine 1772, Mellerio dits Meller 1615, Revol 1789, Jean Roze 1470, Thiercelin 1809, Viellard Migeon & Cie 1679, William Clark and Sons 1700, Amarelli 1731, Augustea 1629, Barovier & Toso 1450 , Beretta 1526, Cartiera Mantovana 1615, Stabilimento Colbachini 1745, Confetti Mario Pelino 1783, Crespi 1797, Ditta Bortolo Nardini 1789, Garbellotto 1775, Gruppo Falck 1792, Lanificio G.B. Conte 1757, Monzino 1750, Piacenza 1733, Akafuku 1707, Gekkeikan 1637, Hoshi 717, Okaya 1669, Toraya (…), De Kuyper 1690, Eeghen 1632, Lombard Odier Darier Hentsch & Cie 1796, Pictet & Cie 1805. 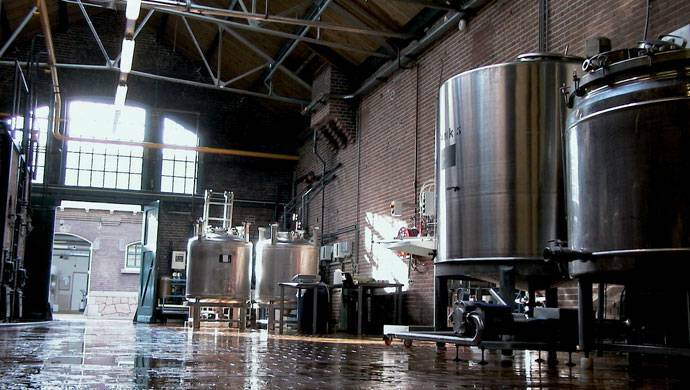 This is a family business distillery founded in Rotterdam by Johannes de Kuyper in 1695. During the 11 generations of its life, it has spread to more than 100 countries and nowadays is considered as the brand N.1 in the Range of liqueur Worldwide, with 1 bottle sold every second and a range of 38 flavours to choose from. This success is due to the ability to innovate efficiently and to focus on a short time to the market. According to Marc De Kuyper, their philosophy of “an effective and distinctive innovation, which is possible only in company with a good and positive corporate culture, allows all employees (from all working levels) to express their idea and to be heard for a positive growth of the firm”. Indeed, De Kuyper has above average investment in the development and careers of its employees and it is quite common that people develop across departments or across specific skills. The key of the success of the brand seems to be a mixed management of the company, with strict rules for the family and corporate governance. They contract an external CEO for a period of time of 5/7 years between every generation, to limit the composition of their board of directors to the family members and to engage external companies for the selection of the family members. In this way they manage to protect the company against error-driven mistakes in management. 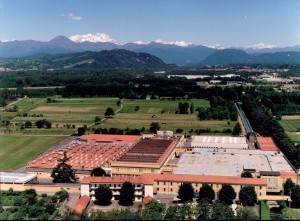 The Farina company was founded in 1709 and is now still run by the eighth generation of family members. 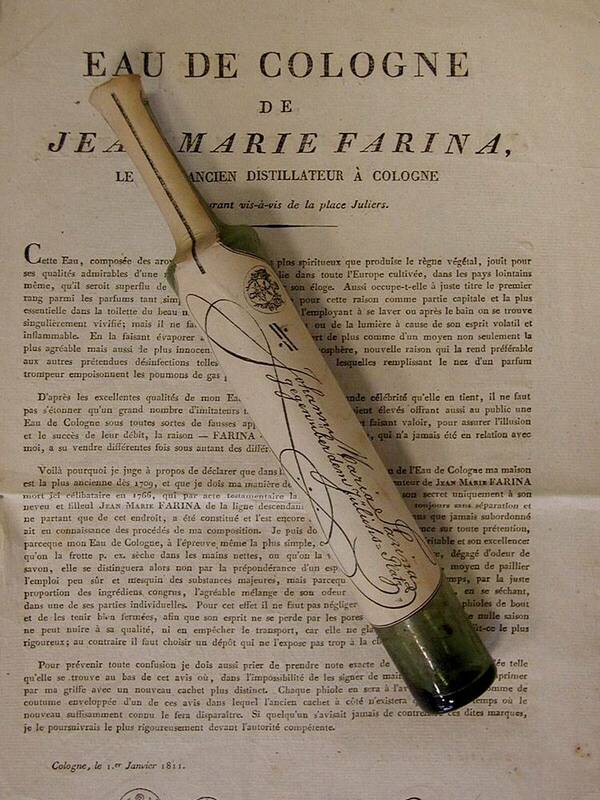 Over three hundred years ago, John Maria Farina, an Italian migrant, created a perfume which he named Eau de Cologne so as to honour his new home town. The family makes it a point to nowadays still produce the same fragrance according to the traditional methods that they have jealously saved. One could therefore say that there have hardly been any changes undertaken. The important historical dimension of Eau de Cologne renders it a milestone for the modern perfume industry. 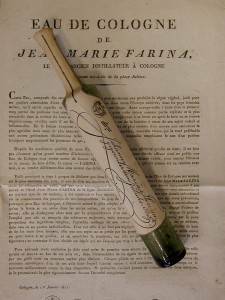 “The uniqueness and novelty the perfume offers are the values on which the company is still run” states Julia Furelaud, spokesperson of Farina 1709. These values made Eau de Cologne an exclusive perfume that after three hundred years is still in the market and can be found just in selected retailers. Seven generations of direct descent have followed Benigno Crespi, who founded over 200 years ago one of the most famous companies in the Italian textile industry, Crespi 1797. The longevity of the company, according to Francesca Crespi, is the result of their excellence in natural fabrics, gained throughout the centuries by their know-how and high technology; the ability to always choose the best quality raw materials and working with a careful, loyal and qualified service for their customers which includes the best fashion designers in the world. Another key element for their success is the bond with their territory, the history created through time with passion. Crespi 1797, has based its success on a strong code of ethical values, such as the value of work, considered as an expression and strengthening of human growth; the respect for the environment, that has recently allowed them to gain a certification of zero emission electricity for clean energy; and one for people, which stands out also because of their attention to human resources. 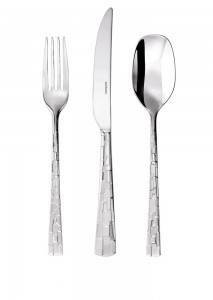 Sambonet Paderno is the Italian firm leader in the production of design tableware and kitchen accessories. 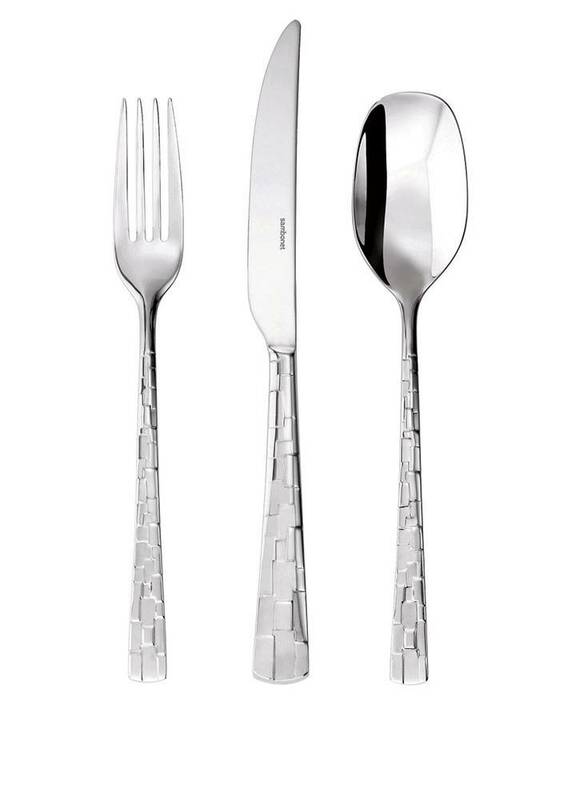 Created at the end of the 28th Century by the talented goldsmith and silversmith Giuseppe Sambonet and officially founded by his son in 1856, Sambonet was acquired in 1997 by the Paderno Group. 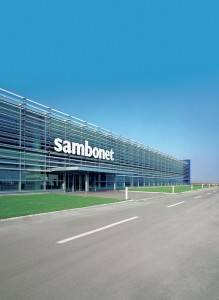 During the years, thanks to its attention to R&D, design, quality, innovation and creativity, Sambonet has grown and enlarged its market worldwide. Its longevity is due to its vocation to reach and maintain the high quality of the Made in Italy Design, to its investment in reaching partnerships with qualified human resources and international designers, and to the ability to innovate through the passing of time. 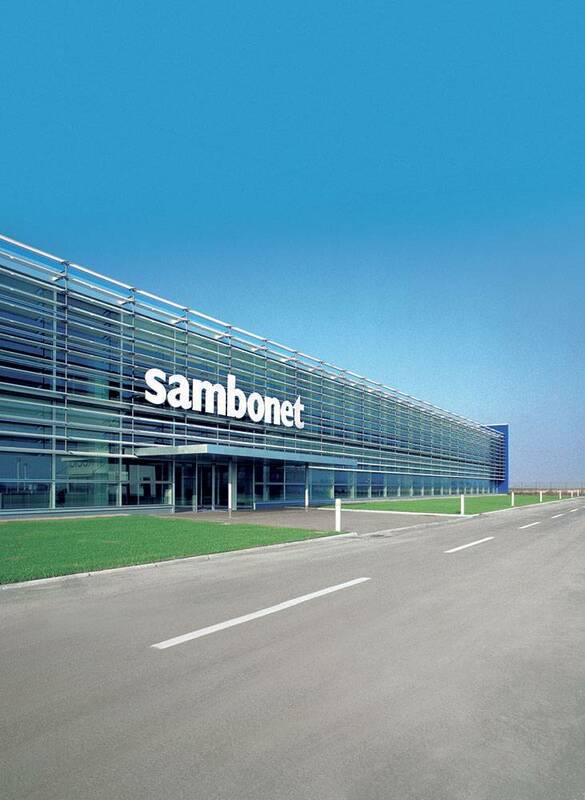 These values allowed Sambonet Paderno to be, after two decades, a group leader in its field and to gain several international awards for excellence in the management of the firm and for the quality of the Design. Durtnell & Sons Limited is Britain’s oldest building company, starting from 1591. 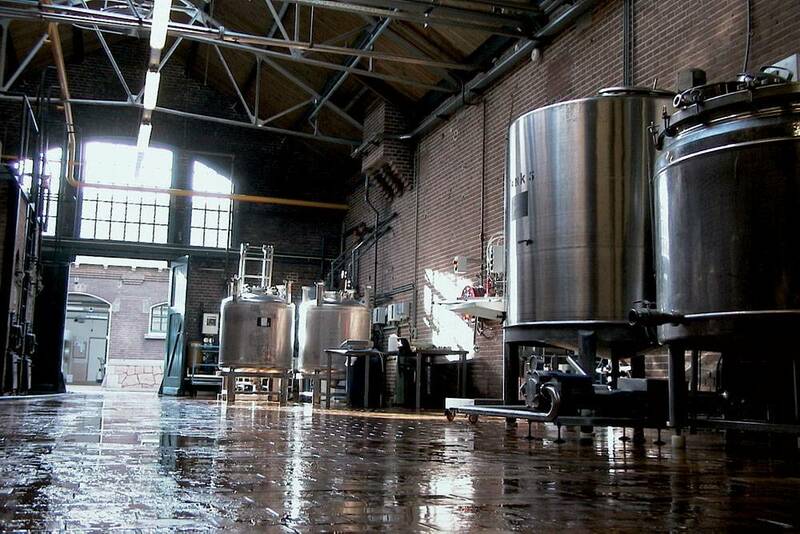 Through the years it has earned an enviable reputation for quality work, fine craftsmanship and business integrity. 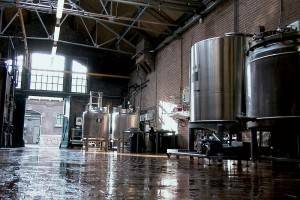 Its longevity is both a family affair, related to the willingness of several generations that have followed one after the other to continue the family business, and a question of values. Indeed, Durtnell has always put loyalty and integrity at the base of its business, and as a result it has attracted many individuals who, by their hard work and talent, has contributed significantly to its progress. 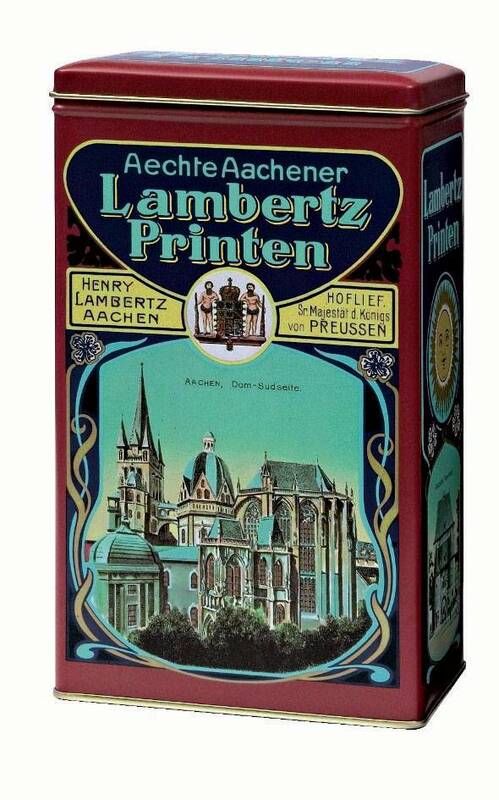 The name Lambertz since 1688 has stood for tradition, reliability and extraordinary quality. 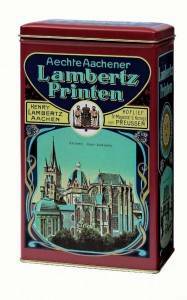 Lambertz has developed from a small niche supplier to now becoming one of the leading German manufacturers of long-life bakery products. The key of the success according to the slogan of the brand is “maintain tradition and live innovation”. Indeed, the company has always managed to keep up with the times and adapt to the consumer’s needs and wishes. This combination helped to keep regular customers, as they can rely on the quality, and to gain new groups of buyers by launching innovative up-to-date products. What makes the success of Lambertz so special is that they have grown without any traditional advertising. A customer-tailored product range and sophisticated marketing strategies, as well as diversified corporate activities and extensive PR work, form the basis of the brand’s longevity.